Big-Screen Enjoyment Made Simple with Wireless Full HD Home entertainment is only a push of a button away! 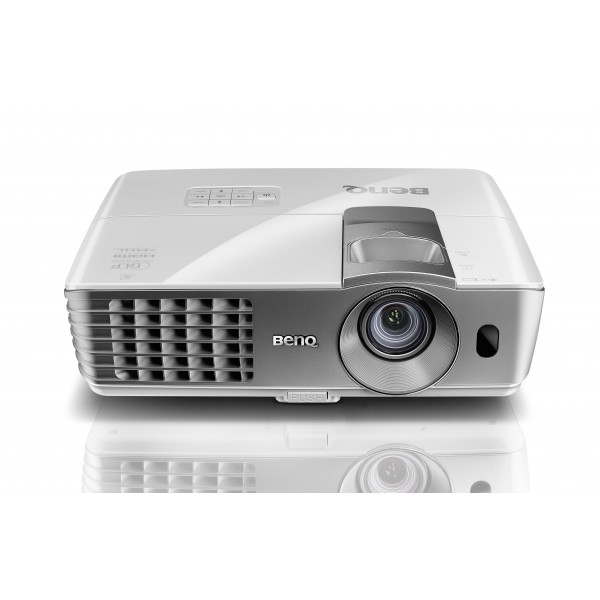 The HT1075 living room projector is packed with BenQ's new-generation wireless projection capabilities, and side projection feature to give you 100" of 1080p uncompressed Full HD fun wherever and however you like - no complex installations, tangled wires or remodeling costs. Plus, it's as simple to use as any home appliance!